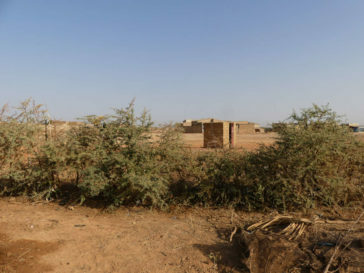 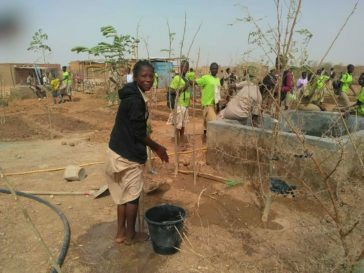 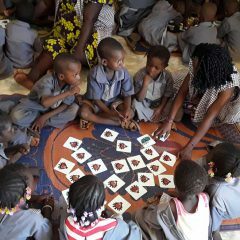 Transjardins connects to the pedagogical garden created in Yagma School, created in the suburbs of Ouagadougou by APAF Burkina, with the support of The Ivory Foundation in 2017. 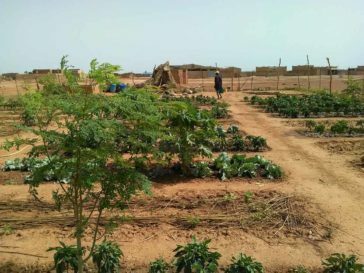 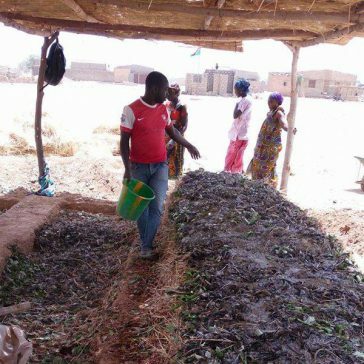 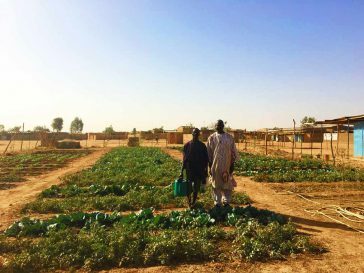 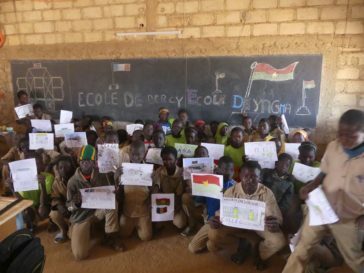 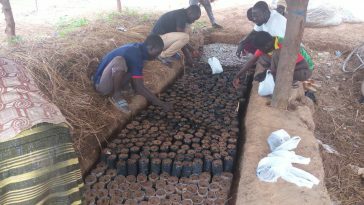 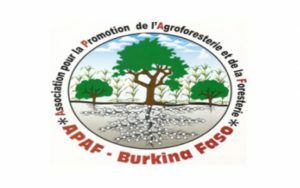 On a 4000m2 desert plot around the school, and with the support of the Ivory Foudnation, APAF took up the challenge to set up a pilot garden in agroforestry over 3 years. 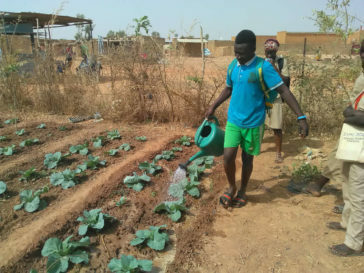 This garden aims at changing the environment of the children, by providing a pleasant and green working environment, while sensitizing them to innovative agricultural approaches, using fertilizing trees to improve soil quality and start growing a vegetable garden. 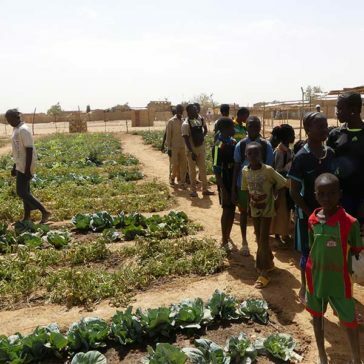 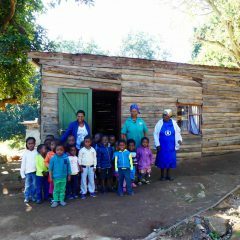 The children are also be the first direct beneficiaries of the project because the goal of this garden is also to provide vegetables for the canteen shortly after the start of the garden in April 2017. 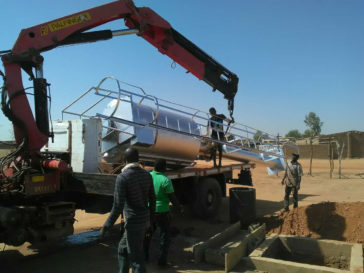 It grows at yagma ! 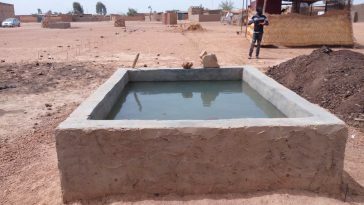 The installation of the well provides a more regular watering, which has a direct impact on the speed of growth of vegetables in the garden. 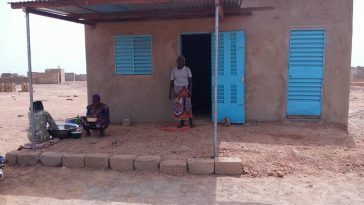 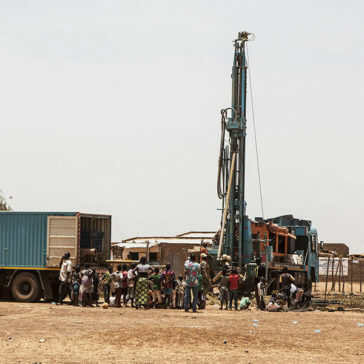 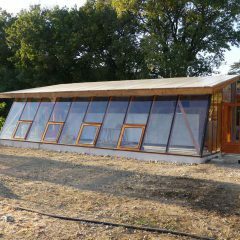 The team of Energies sans Frontières intervened at the end of January 2019 to install the solar electric system to activate the pump. 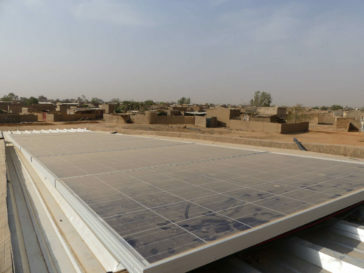 The solar panels are positioned on the roof of the school. 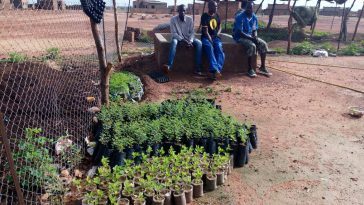 Young acacia and other thorny seedlings planted around the garden are now offering a valuable protection that will soon replace the fence, and protect the cultures from animal that can sometimes wander around the neighborhood and alter crops. 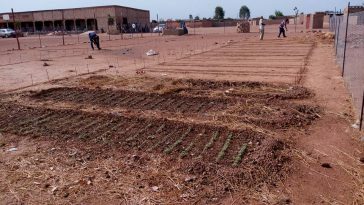 Two cultivation beds were used as a nursery to prepare the plants to be transplanted in the garden. 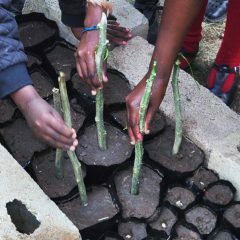 The tomato plants are ready to be transplanted! 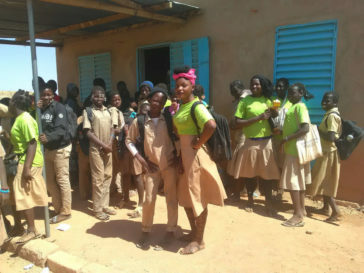 The students are waiting for the opening of the canteen. 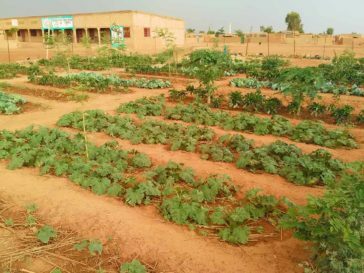 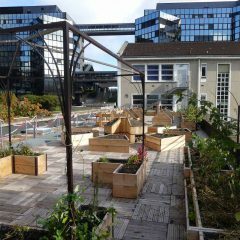 One of the main goals of Yagma Garden is to produce fresh vegetables for the daily meals at the canteen. 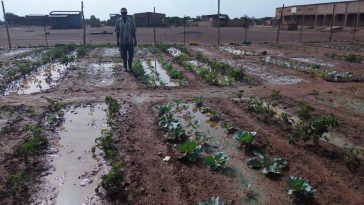 The rainy season has arrived … The garden of Yagma was partially flooded, the garden very soggy. 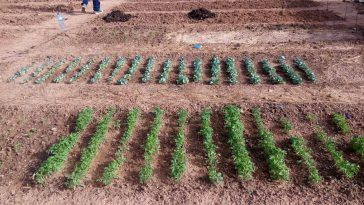 Plots are ready in Yagma garden. 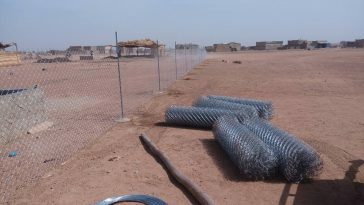 The plots have been materialized on Yagma garden with metal stakes and string. 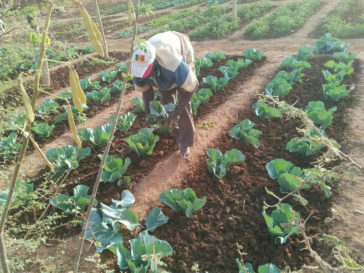 Two were dug in priority to serve as a nursery for market gardening. 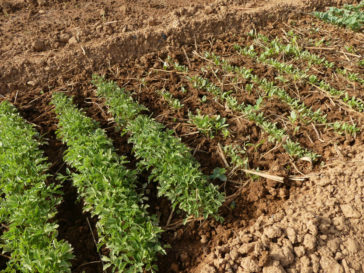 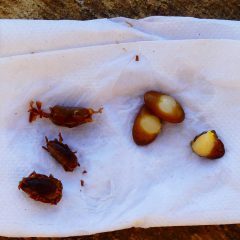 Seedlings sprout are coming out.